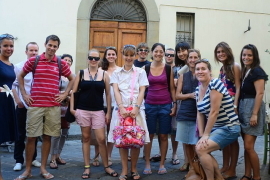 Italian Language School in Florence Scuola Toscana - Learn Italian in Italy. 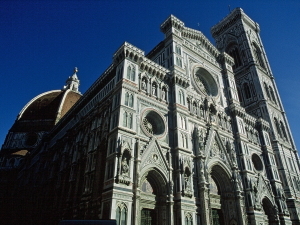 Italian for families "Family Club"
Long term italian courses Italian language and culture courses in Florence. One, two, three years in Italy. NEW Coffee and barista course - italian for baristi, caffè and bar NEW Italian courses for seniors and adults over 50 NEW Jewellery course NEW Special Offers - Accomodation is included with every offer!! Wi-Fi for free for students at Scuola Toscana! 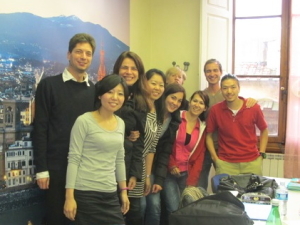 Study Italian in Italy? Why? Learn Italian in Italy? Where? 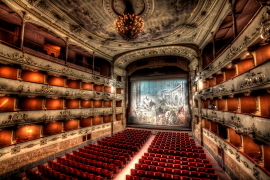 Italian language school in Italy? Which? 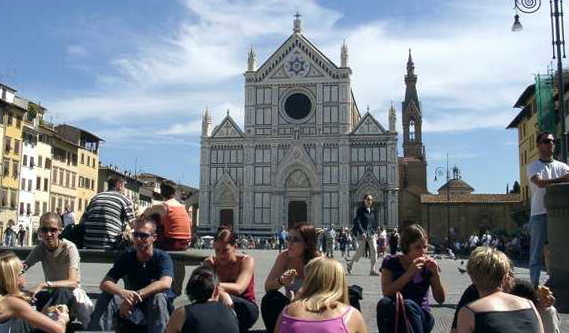 For all these questions we do have answers: your scuolatoscana L'Italiano – Italian language school in Florence, since 1989. scuolatoscana organizes Italian language and culture courses in Florence, Tuscany: at the hearth of Italian, at the hearth of Italy. 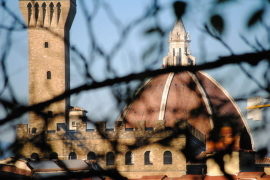 scuolatoscana is a school of Italian Language and Culture for Foreigners, located in the heart of the historical centre of Renaissance Florence. 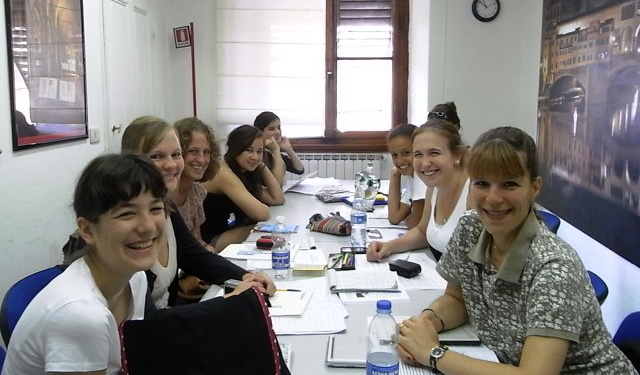 You can choose among many courses in Italian: intensive classes in Italian grammar and conversation, mixed classes with Italian language and art history, Italian language and literature, Italian language and cooking, Italian language and art practice – like drawing, fresco, photography, jewelry. 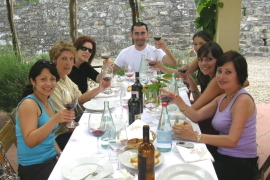 According to the time you have available, can attend one course of Italian language just for one week, and maybe make full use of your time with a very intensive course or with a private Italian course. Take a look at all our courses and offers, and you'll surely find the right course for you ! 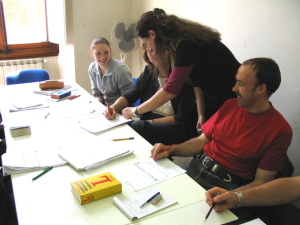 [C2] ITALIAN LANGUAGE COURSES "GOLD"